Kaziranga National Park and Wildlife Sanctuary is a vast expanse of tropical forests and elephant grass situated in the Golaghat and Nagaon districts of Assam. Four major rivers criss-cross the national park including river Brahmaputra. The sanctuary is home to two-third of the world’s one-horned rhinoceroses and is on the World Heritage sites list. The one horned rhino population based on the census held in March 2015 is 2,401. The Mary Curzon and her husband started the movement of conserving the area and the wildlife of Assam. No one is sure how Kaziranga got its name but there exists a few possible explanations. According to one legend, Ranga was a girl from a nearby village and Kazi was a young man. They fell in love but the match was not accepted by their families and the couple disappeared in the forest never to be found again. Another tale tells that a saint blessed a childless couple by the names of Kavi and Ranga and asked them to dig a pond in the forest so as to be remembered forever. In 2006, Kaziranga was declared a Tiger Reserve and it also has the highest number of tigers among all the protected areas of the world. The national park was established in 1905 and it celebrated its 100 years as a forest reserve in 2005. It has been the theme for a wide range of documentaries and books. 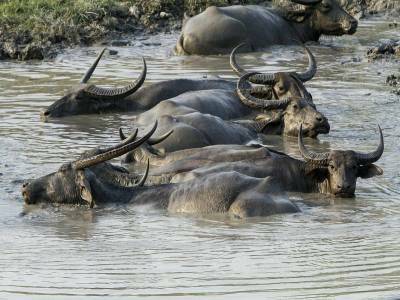 A large number of wild water buffalo, elephants and deer are also found here. The park has high species diversity. 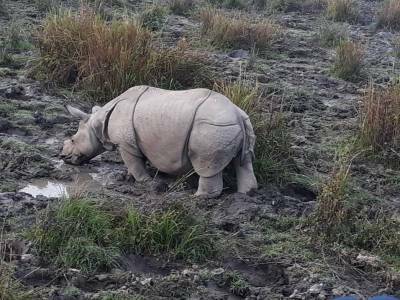 Kaziranga is recognized by Birdlife International as a significant Bird area for protection of avifaunal species and has achieved remarkable success in wildlife conservation. In 1954, the Assam government passed a Bill imposing heavy penalties for rhinoceros poaching. 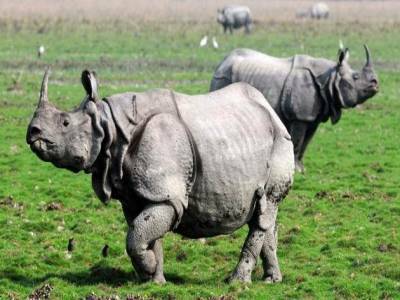 Fourteen years later, the Assam National Park Act was passed declaring Kaziranga a designated national park. 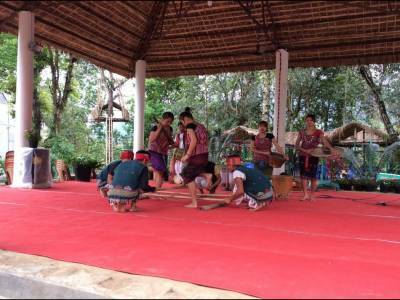 It was announced a World Heritage Site by UNESCO for its distinctive natural environment. The Mark Shand, a famous travel writer and BBC conservationist wrote a book and made a BBC documentary named the Queen of the Elephants on the life of Parbati Barua of the Kaziranga national park. She is the first female mahout of the recent times. 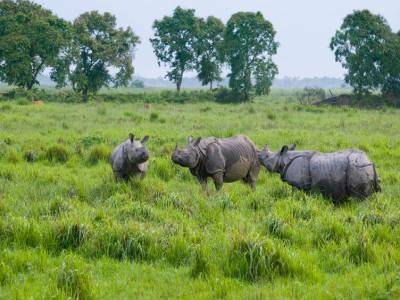 Get quick answers from travelers who visit to Kaziranga National Park.